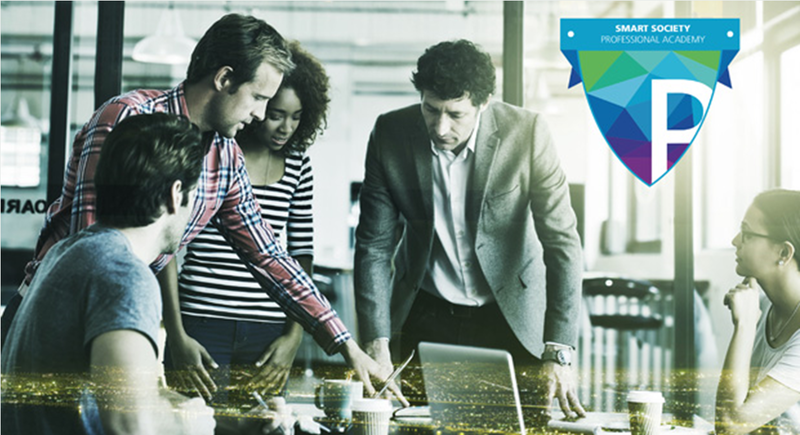 If you work in a city or a company you often get confronted with complex projects in the urban environment, the SSPA provides you with the knowledge and tools to manage smart city projects more efficiently. Join to become a certified Smart City Manager. Smart Cities use innovative technologies and services in order to guarantee a sustainable development of the city, a liveable environment and a high quality of life for the citizens. 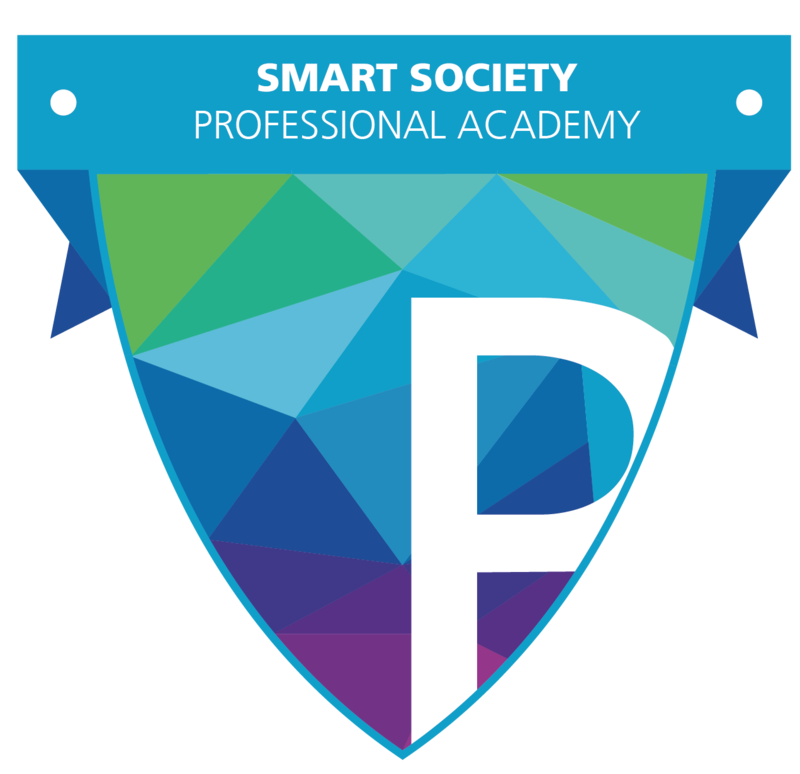 In this context, the Smart Society Professional Academy offers technical, organisational and project-specific courses to help professionals from cities and the industry to realise smart city projects efficiently. Learn from experts, visit different places of excellence and gain effective methodological skills and training by working together with other practitioners from industry and municipalities. Cross-sectional topics: covering an introduction to the smart city concept, current trends and developments, relevant policy structures, citizen engagement processes, financing the smart city and innovative and traditional procurement, etc. Specific technological insights: focusing on a particular smart city area, the technologies and application fields, status quo and developments, main players and case studies. Participants can currently choose between two specialization profiles: Urban Space and Urban Movement. 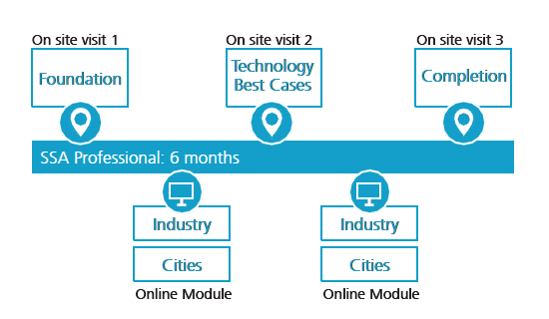 Each 6-month course consists of circa 20 modules of which one is taught every week in distance learning formats. All modules conclude with a live webinar including presentations and Q&A-sessions with practitioners and experts. The workload during the course is approximately one day per week and can be planned according to your work and life schedule. In addition to the online-modules 9 days of on-site workshops will be conducted in 3 different European forerunner cities. • an occupation of at least three years in the field of urban development, city administration or within the smart city market. prove that he or she has relevant knowledge or position in the fields mentioned above. In this case, decisions on approval will be made by the expert committee on a case by case basis.